For those of us dedicated to the Daf, its daily study is so much more than just a daily shiur. Your commitment to The Daf is legendary. Your dedication is an inspiration to so many. No matter where you are, no matter what is going on you never leave The Daf. 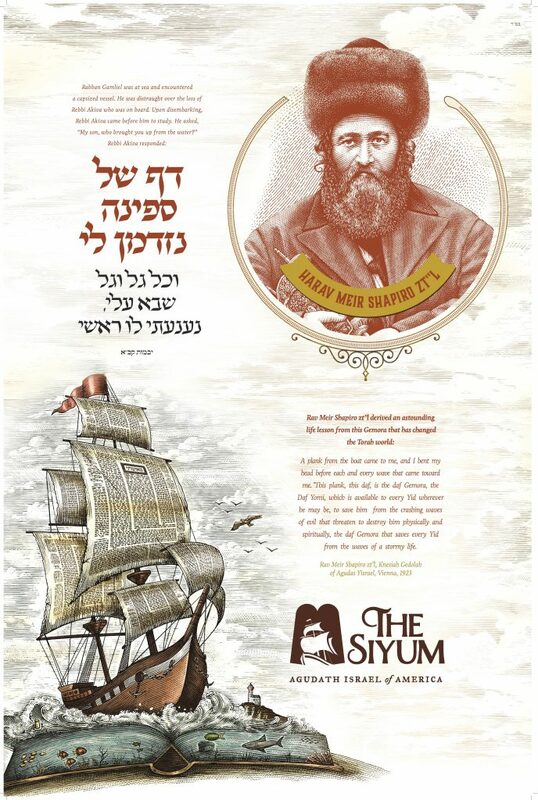 If you or someone in your family is a Daf learner, please sign up today to receive your amazing free Sukkah poster. This poster celebrates all the lomdei hadaf, spread the word, tell all your friends about it. 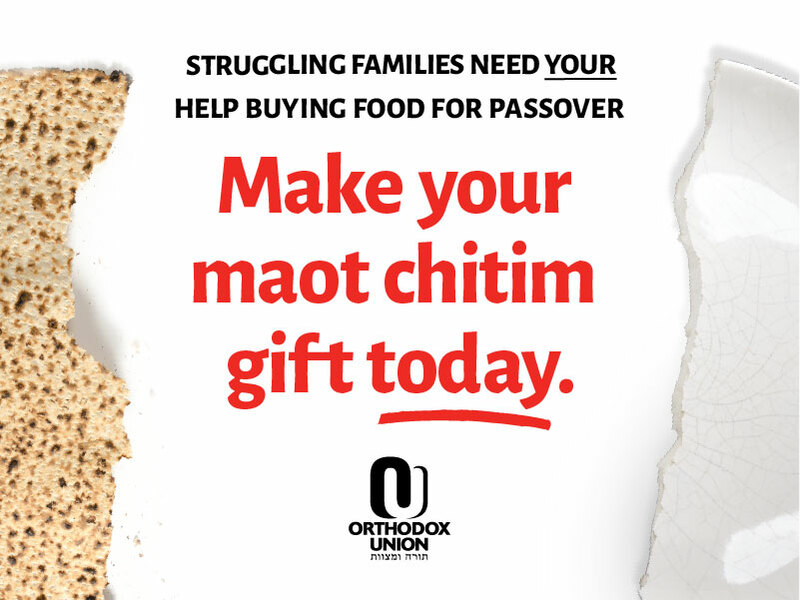 Sign up today at thesiyum.org.